The South African activist, Bantu Steven Biko, was born on December 18, 1946. Biko was an African nationalist and socialist at the forefront of the anti-apartheid campaign known as the Black Consciousness Movement in the 1960s and 1970s. Influenced by Martinican revolutionary, Frantz Fanon, and the African American Black Power Movement, Biko developed and spread the idea of Black Consciousness, that espoused that “blacks had to overcome the feelings of inferiority instilled into them, the ‘oppression within’ before they could deal with whites as equals.” He also popularized the Black Is Beautiful movement which started in the U.S., in Africa. 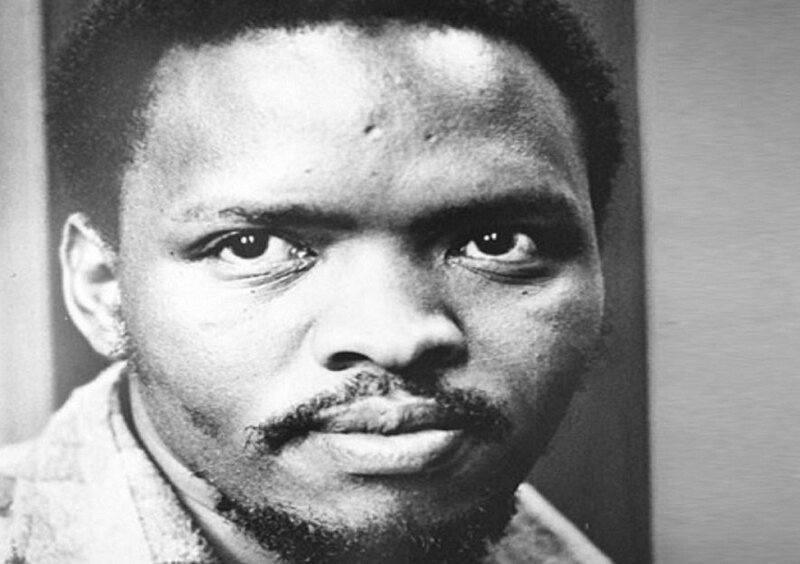 Biko contributed significantly to the anti-apartheid movement in South Africa through his leadership and vision at a time when African National Congress and the Pan Africanist Congress, and its leaders such as Nelson Mandela, were jailed, exiled, or killed. He was highly influential in the grassroots campaigns and youth uprisings which were pivotal for turning the public/international support away from the apartheid government. Biko was only 30 years old when he died. He was arrested at a police roadblock when he broke a ban restricting him to speak publicly or travel. He was severely beaten and died in a cell alone on 12 September 1977 after what has been reported to be a horrifying 25 days in police custody. More than 20,000 people from around the world attended his funeral. The South African activist has been commemorated by many institutions, world leaders, including Nelson Mandela, and in song, movies – most prominently the 1987 film Cry Freedom -, and by businesses such as Google. His work continues through the Steve Biko Foundation spearheaded by his family. 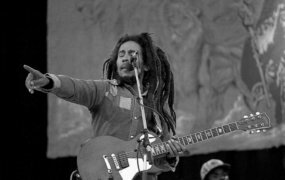 Many of today’s acclaimed cultural movement, including the #WokeMovement, AfricaRising, etc, on Black consciousness, Black pride, and Black awareness and activism, owe a great deal to this man.